Glancing at social media on a Monday morning, you might notice one topic that consistently rises to the top of the trends list, and for good reason. Meatless Monday has become a phenomenon that’s not just for vegetarians, but for anyone who wants to hit restart on their body after a weekend of indulgence. 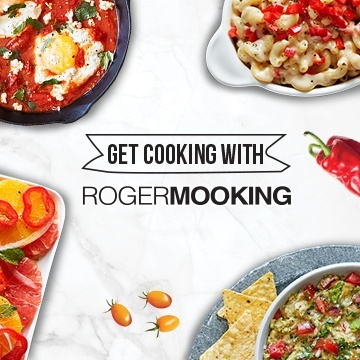 Don’t get us wrong -- we really like meat around here (we’re friends with Roger Mooking for goodness sake), but we know a thing or two about creating fresh, flavorful, plant-based meals. If you’re looking to jump on the #MeatlessMonday train, then we have three recipes for you to ensure that you stay meat free all Monday long. The easiest way to start off #MeatlessMonday is with a smoothie that’s chock-full of nutrients and flavor. Robust Recipes has concocted the perfect blend of cucumbers, strawberries and bananas to give you the right amount of energy and sweet satisfaction all morning long! 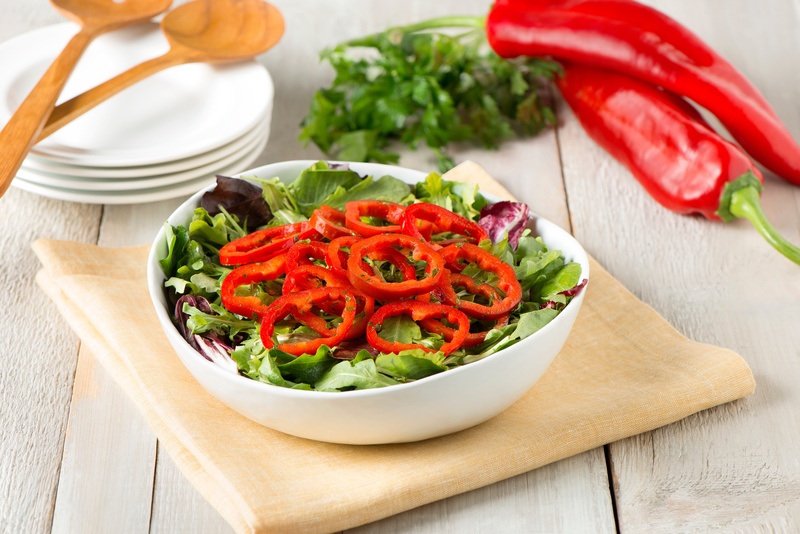 Keep the vegetarian train rolling with the perfect salad for you to satisfy your midday munchies. 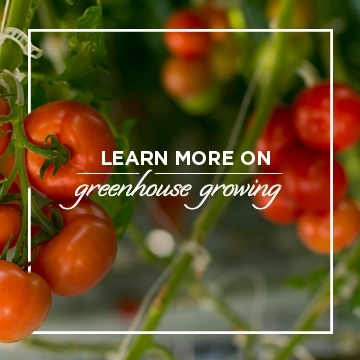 Greenhouse-grown Sweet Twister™ peppers are simply sliced into rings and marinated for a sweet and flavorful salad. Serve on a bed of peppery arugula or mixed greens and you’ll be on your way to crunch town in no time. 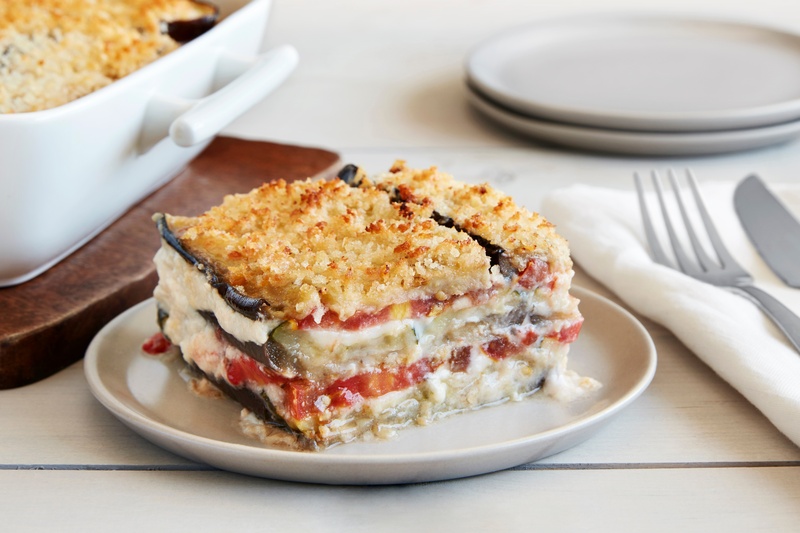 Reward yourself once dinnertime rolls around with a hearty, flavorful serving of our vegetarian Kumato® and Eggplant lasagna. The rich texture and and flavor of this dish is so satisfying that you won’t even miss the meat. We promise. Who knew #MeatlessMonday could be so simple? And satisfying?! All it takes is a liiiittle extra thought and planning over the weekend to ensure you have a healthy and refreshing start to your week. Follow this plan, and your body will be thanking you for the meat hiatus. Happy Monday!